Published in 1938, Cyril Lionel Robert (C. L. R.) James' The Black Jacobins is the little-known story of the only successful slave revolution known in history. It was this 12-year struggle of the African slaves in the French colony of San Domingo that led to the establishment of the Republic of Haiti in 1804. The uprising was inspired by the ideals of the French Revolution that had begun in 1789, just two years before, and in this work James goes to great lengths to show the relationship between the two upheavals. The Black Jacobins was an early example of what is known as "history from below", telling the story of key moments from the point of view of ordinary people rather than high-ranking politicians and noblemen. 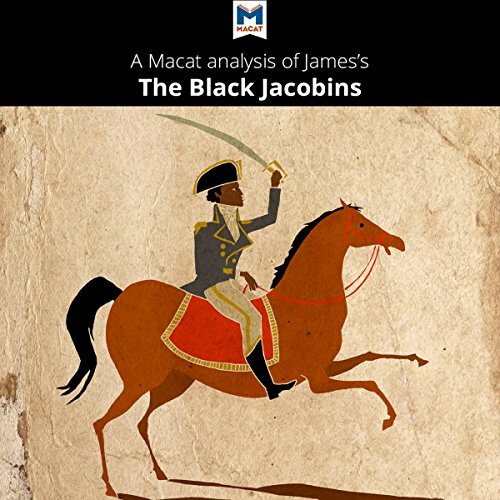 Although James' Marxism colors his view of events in the book, The Black Jacobins is considered a classic work and gives an accurate and groundbreaking portrayal of a unique historical event.